Talking Walls Chester : The Barista's Coffee Co. 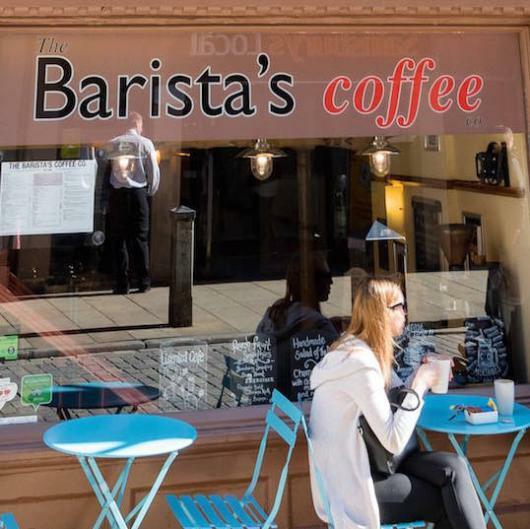 The Barista’s Coffee Co. occupies what was once a very different kind of house: God’s Providence House, built by one of the few families to survive the 1647 outbreak of plague in Chester! Thankful for being spared, they inscribed, “God’s Providence is mine inheritance” above the door. The words inspired the novel God's Providence House: A Story of 1791 by Victorian novelist Isabella Banks.